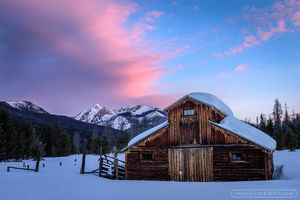 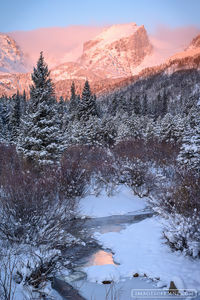 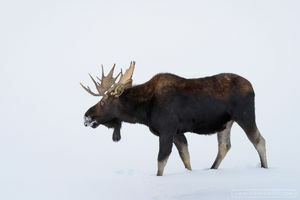 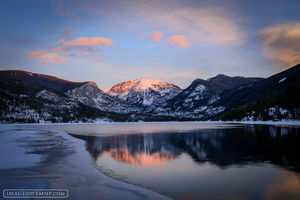 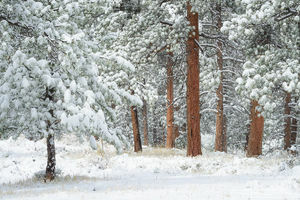 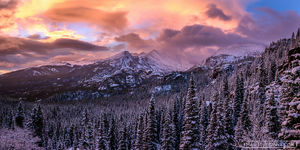 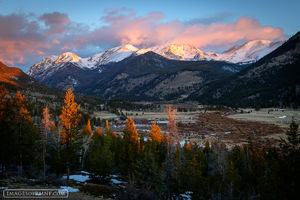 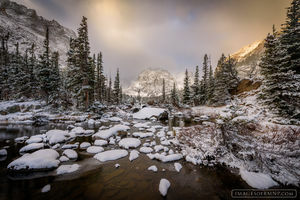 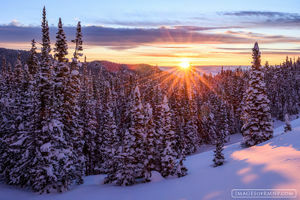 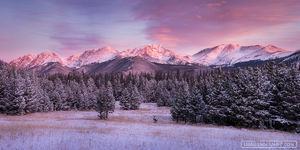 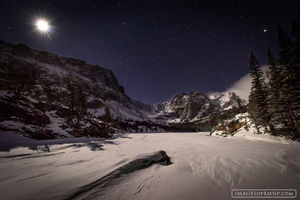 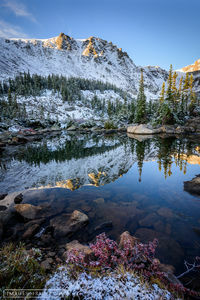 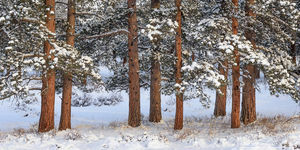 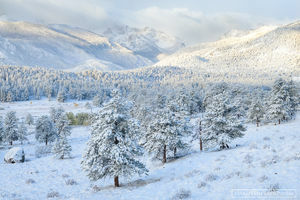 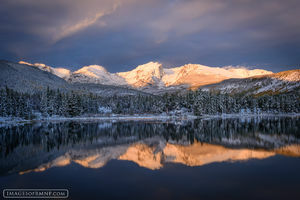 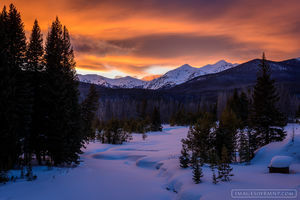 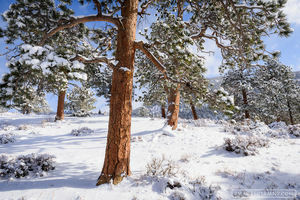 Winter is undoubtedly the harshest season in Rocky Mountain National Park. 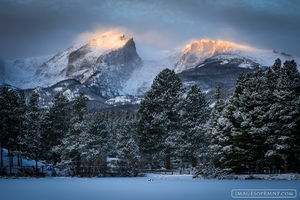 Brutal winds often plunge down the Continental Divide and roar through Estes Park with a ferocity that can leave you gasping for breath. 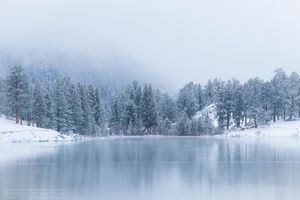 Yet there are those days when the wind retreats, the snow descends, and stillness envelops the town and the Park, turning both into places of uncommon beauty. 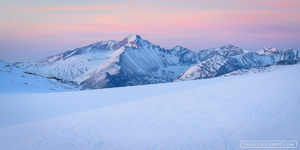 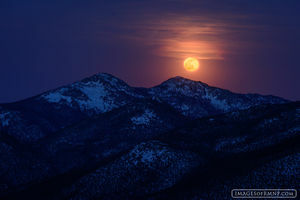 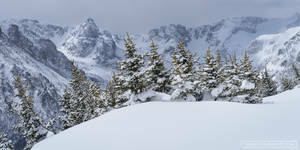 If possible, days like these are best appreciated on skis or snowshoes, immersing yourself in the peace of the moment.